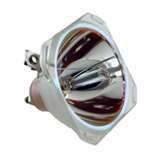 We stock lamps for most every major manufacturer of DLP and LCD projection TVs. Do not be fooled by cheap online replacements! 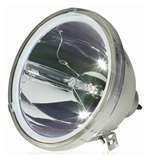 Our lamps meet OEM specs and are warranted for 6 months against failures. We can also help in diagnosing your set, as there can be other service problems with DLPs that can resemble a lamp failure. Give us a call with your make and model number for details.